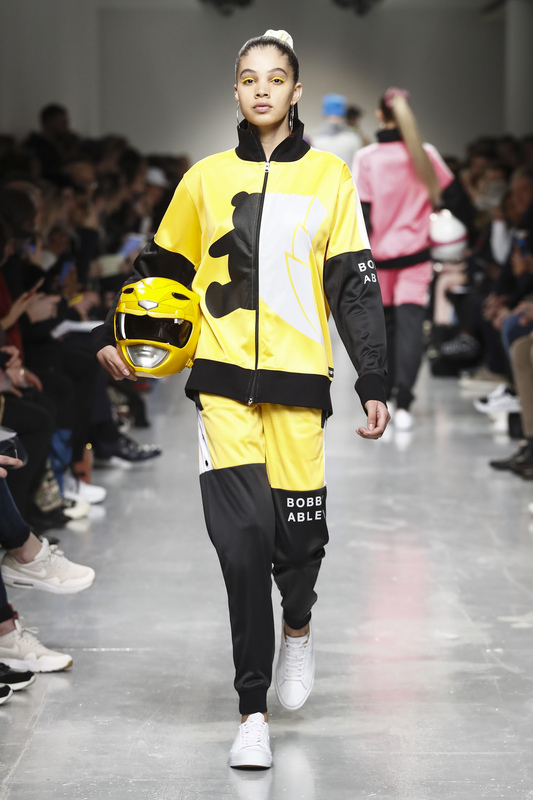 Bobby Abley Powers Up for Autumn/Winter 2017 with Bobby Abley x Power Rangers, a collection inspired by the Mighty Morphin Power Rangers. 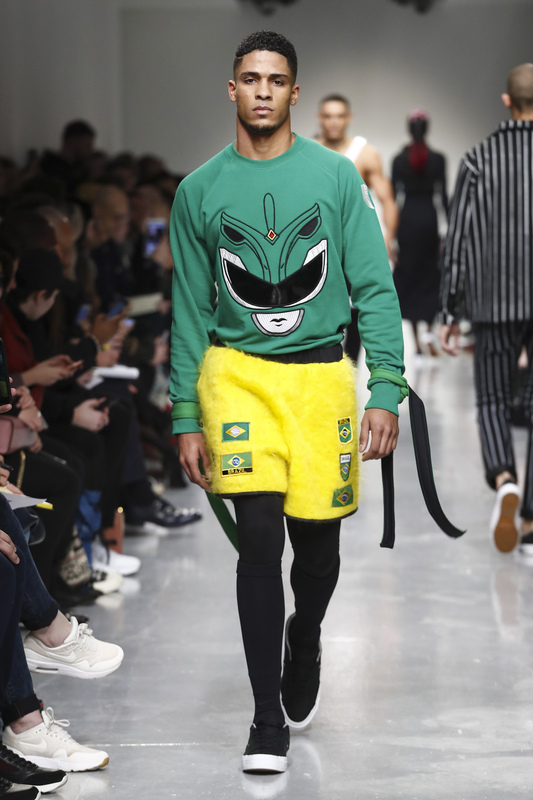 Premiering in 1993, it is one of the longest running and most-watched kids action series in television history. 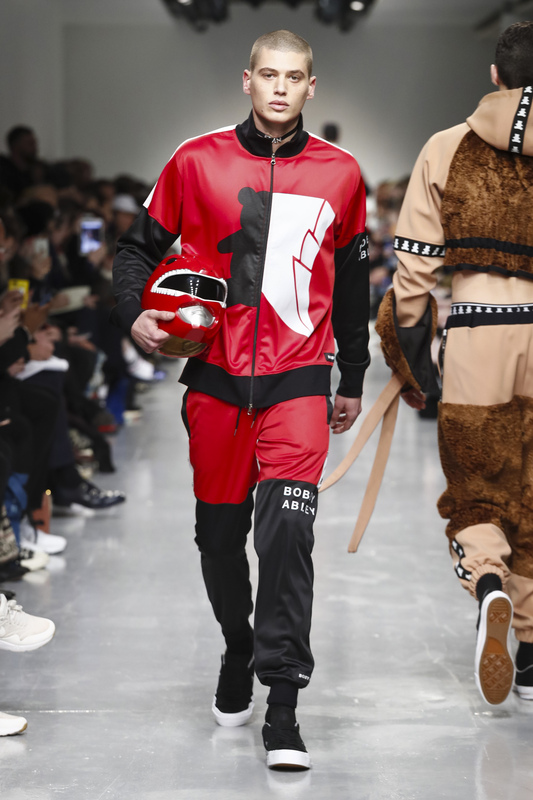 With a mix of iconic imagery and nostalgia, Saban’s Power Rangers provides the perfect inspiration to Bobby Abley’s signature blending of playful imagery with cutting edge, contemporary design. 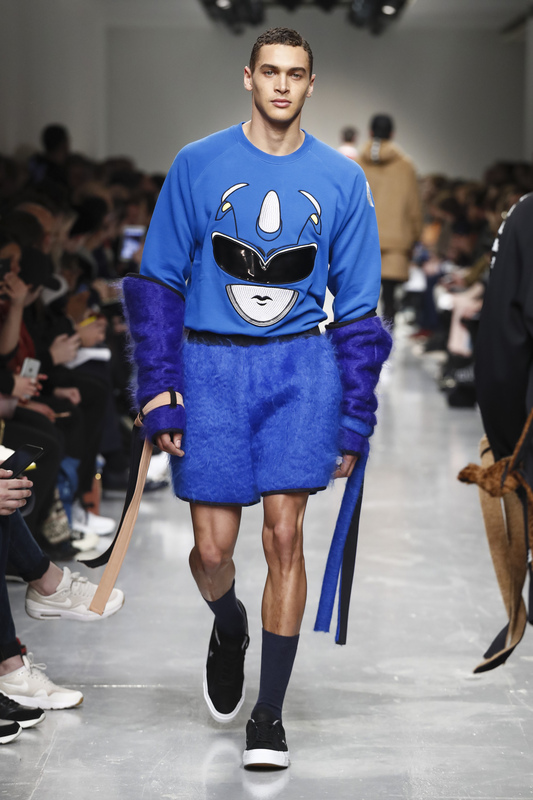 Putting his stamp on a piece of pop-culture history, the bright palette of the Rangers’ colourful costumes dominates the collection contrasted by neutral tan tones. 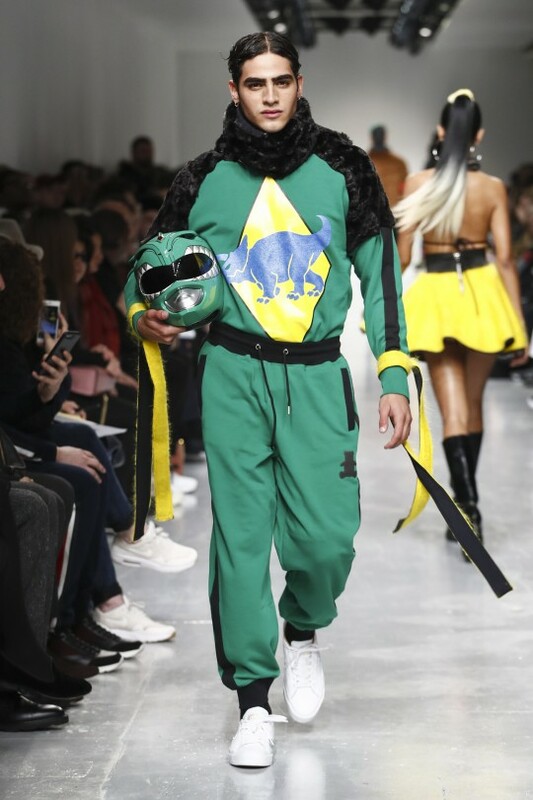 Channeling the Power Rangers’ roots in martial arts, trailing straps in bright colours are tied around the wrist and waist as a nod to martial arts belts, and the Rangers’ dinosaur alter egos inspire stencil-like prints set against a “BA” monogram. 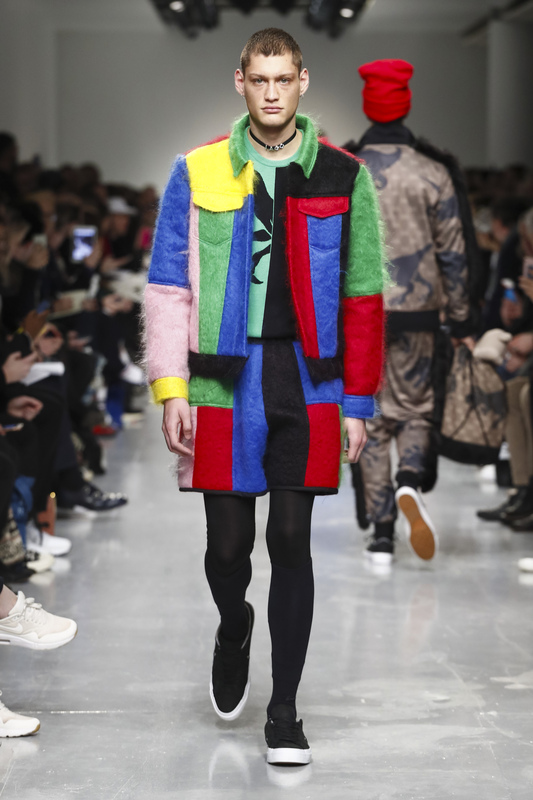 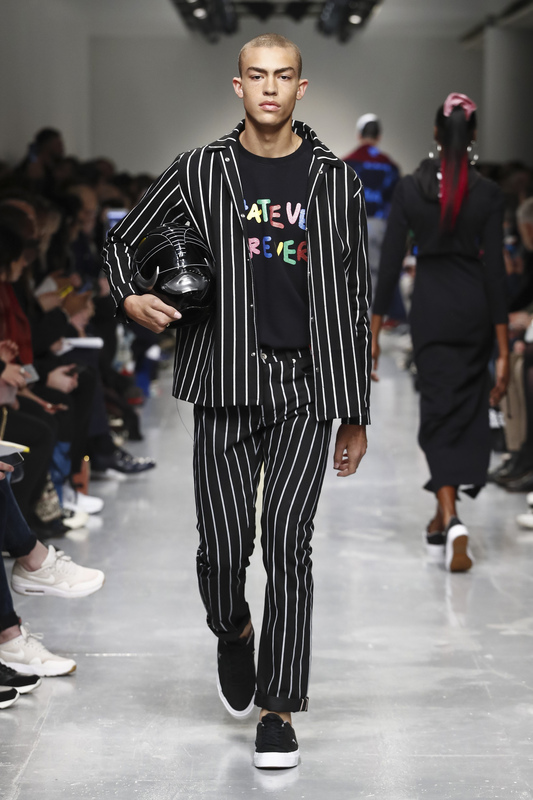 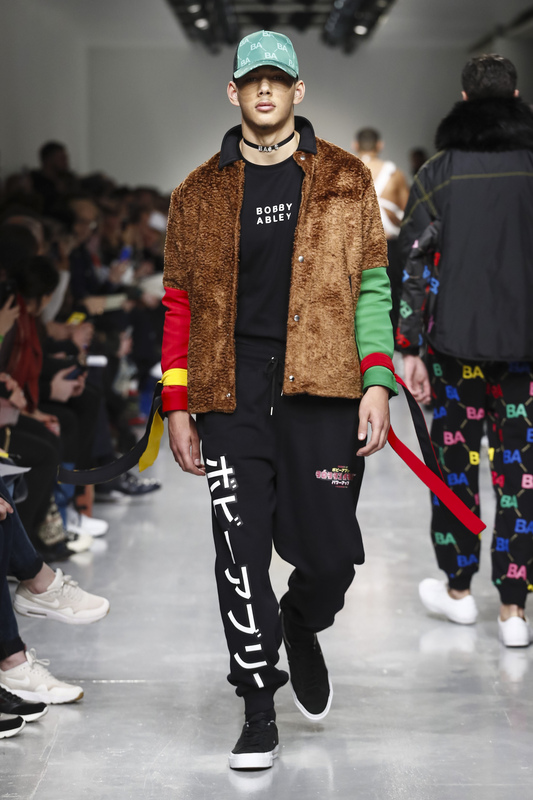 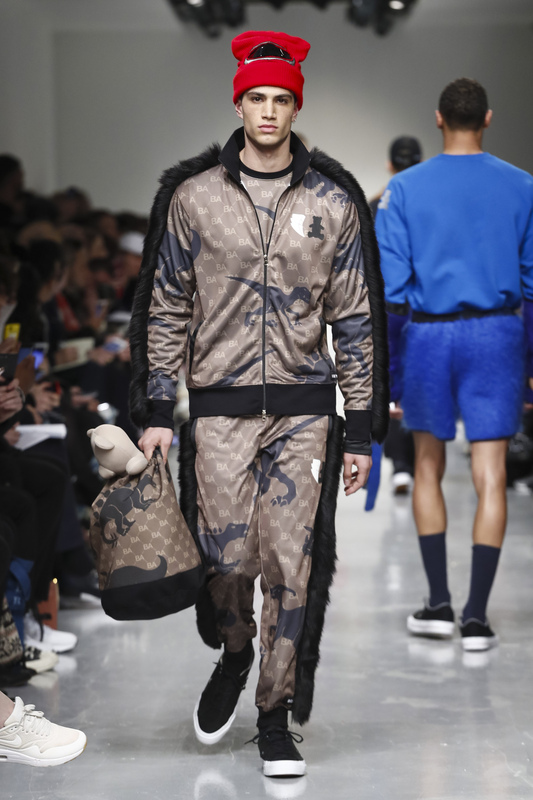 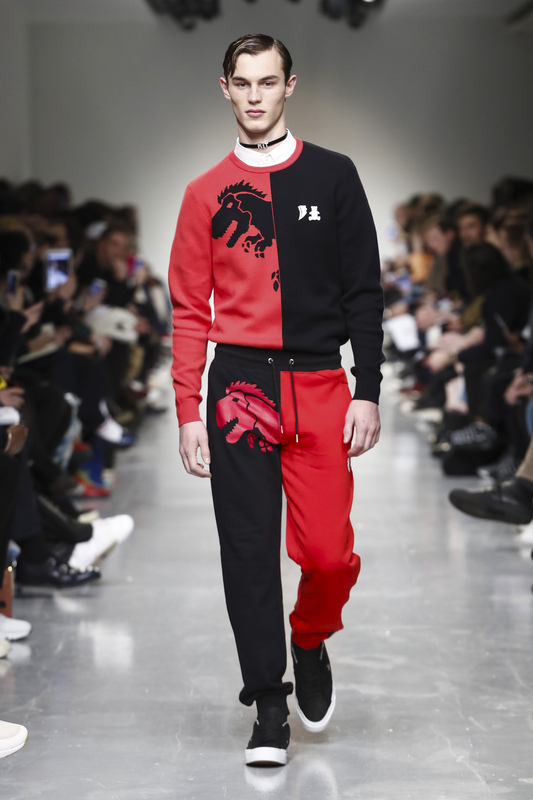 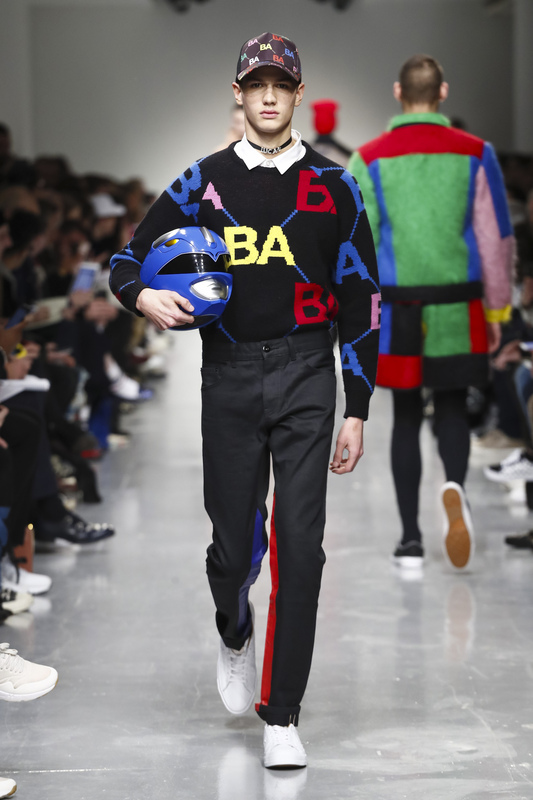 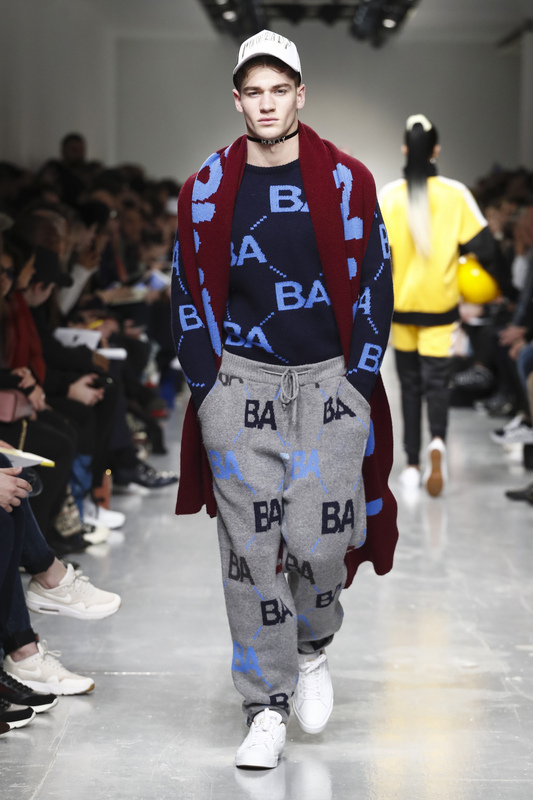 For Bobby Abley, personal references pervade the collection from the “Whatever Forever” print sweatshirt based on a tattoo on the designer’s hand, to hints of his ever-present fascination with the colours and culture of Brazil. 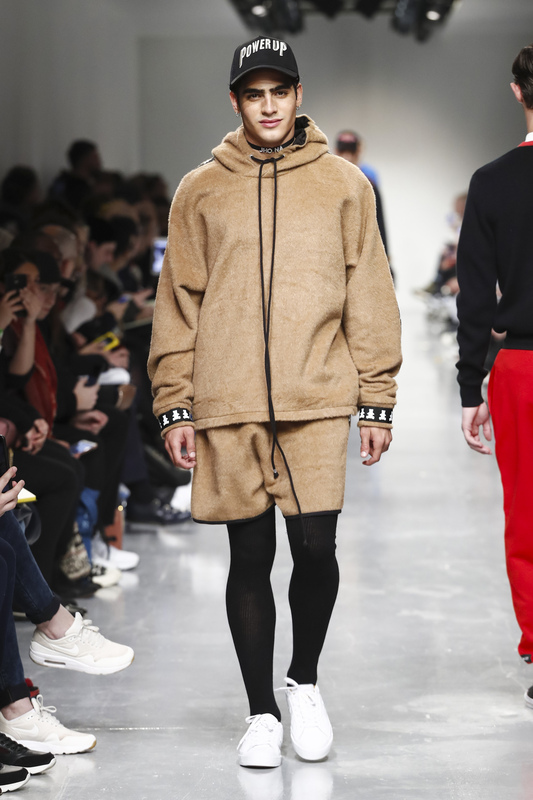 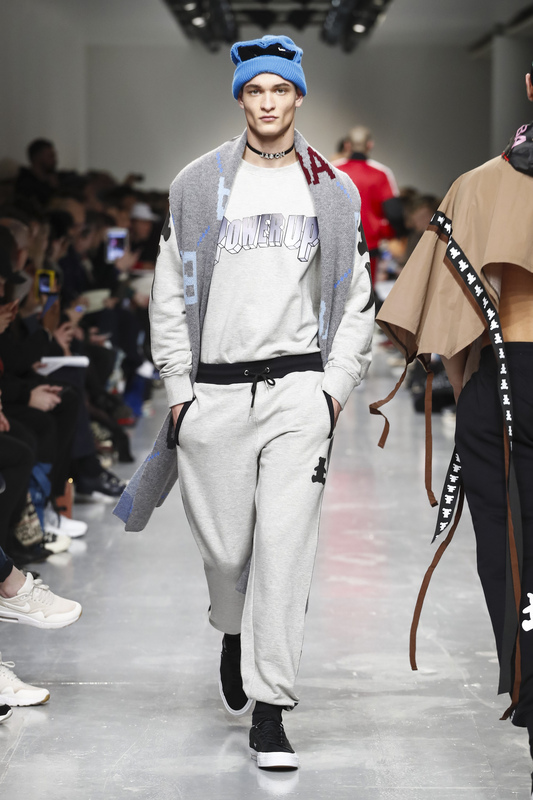 This season sees the addition of tricot track suiting and the re-introduction of knitwear and denim alongside colour blocked mohair and faux-fur panels for winter alongside the neoprene fabrication that’s become synonymous with the Bobby Abley brand. 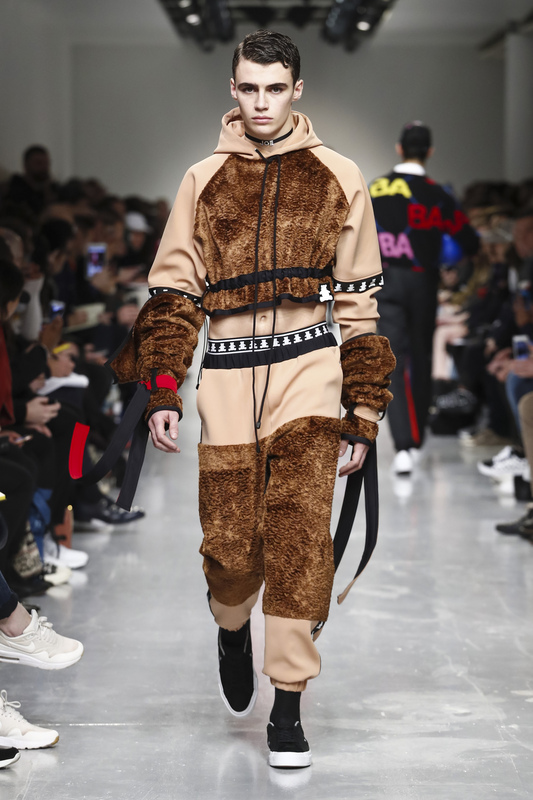 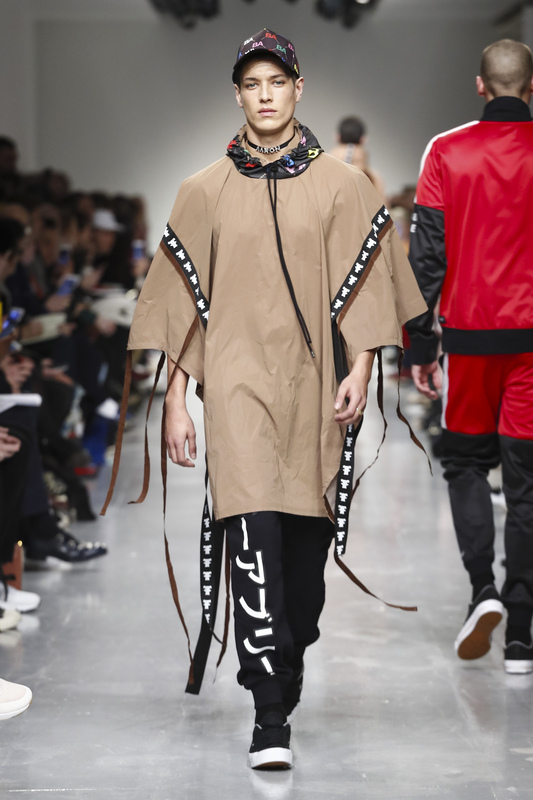 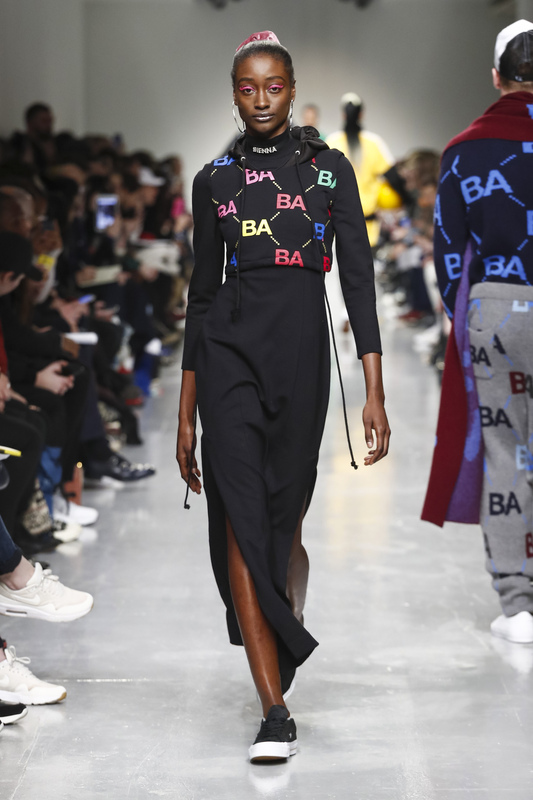 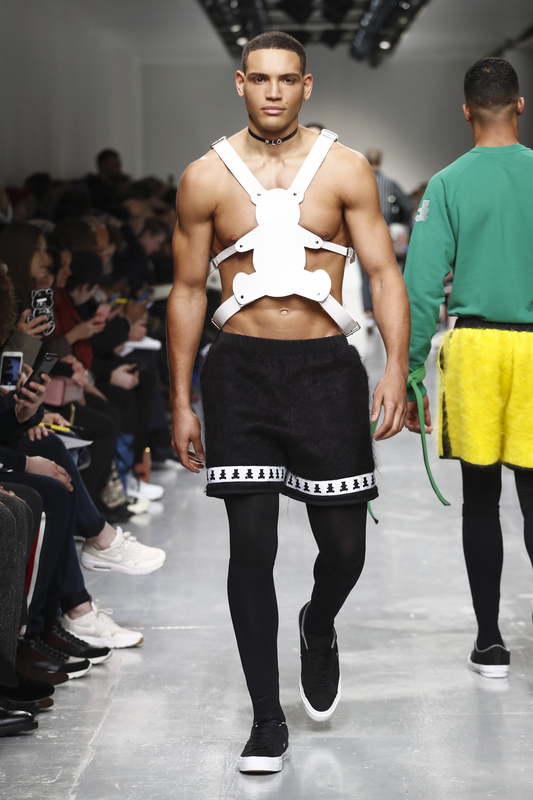 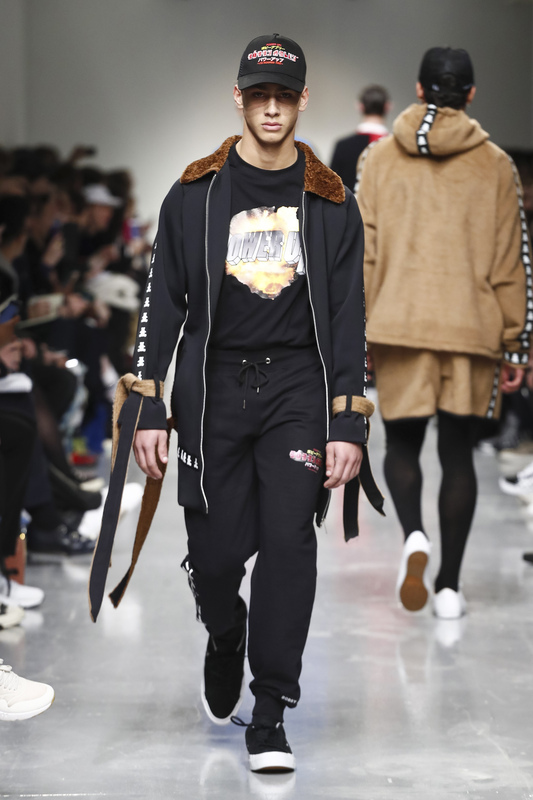 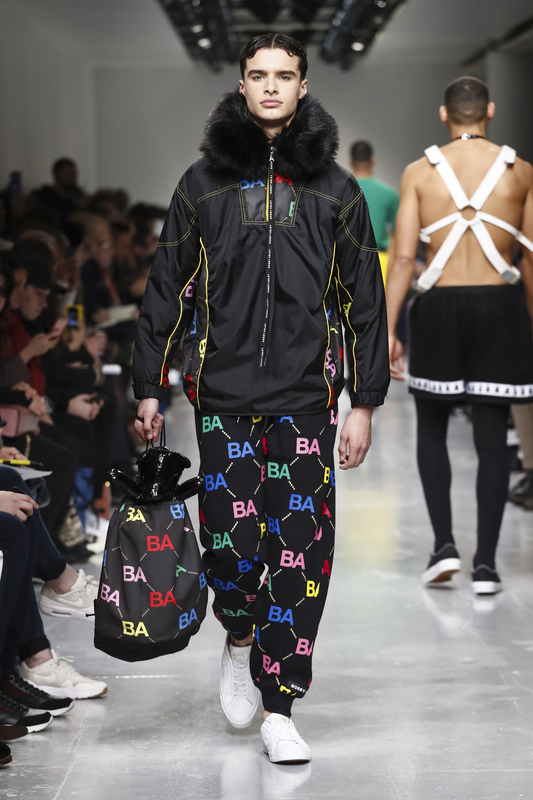 Bobby Abley debuts his first straight-to-store concept with selected pieces from the catwalk in store now at Selfridges and Selfridges.com ranging from £65 – £200. 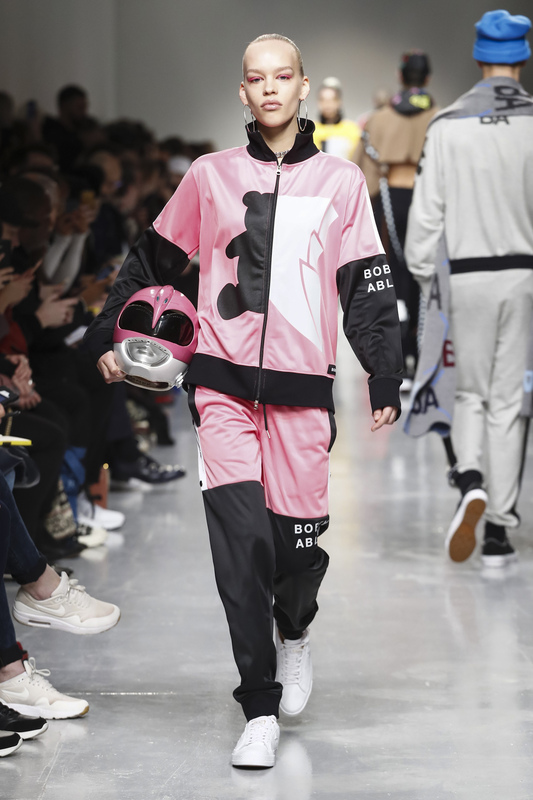 Ranger helmet coach jackets and sweats feature across all five Ranger colours alongside monochrome contemporary streetwear inspired pieces emblazoned with “Morphin Time” and the signature Power Rangers lightning bolt logo.